Meaningful art pieces are an investment. Kelly Hovis Art does not create pieces as mere ornaments to adorn your space but desires to create art that invokes a sense of blessing and hope every time you look at your piece. 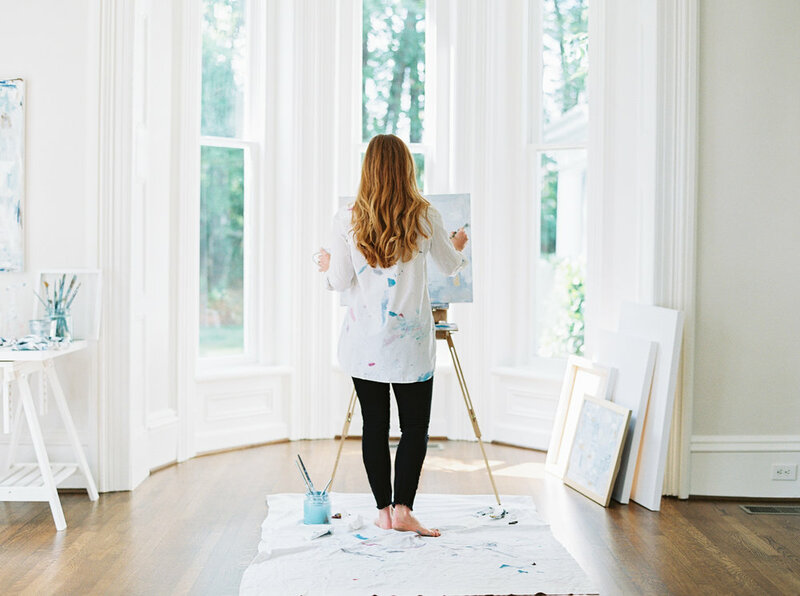 Every piece created is intentionally named and prayed over, that whoever should invest in KH Art would know that the artist has poured a labor of love to create meaningful beauty for your home.